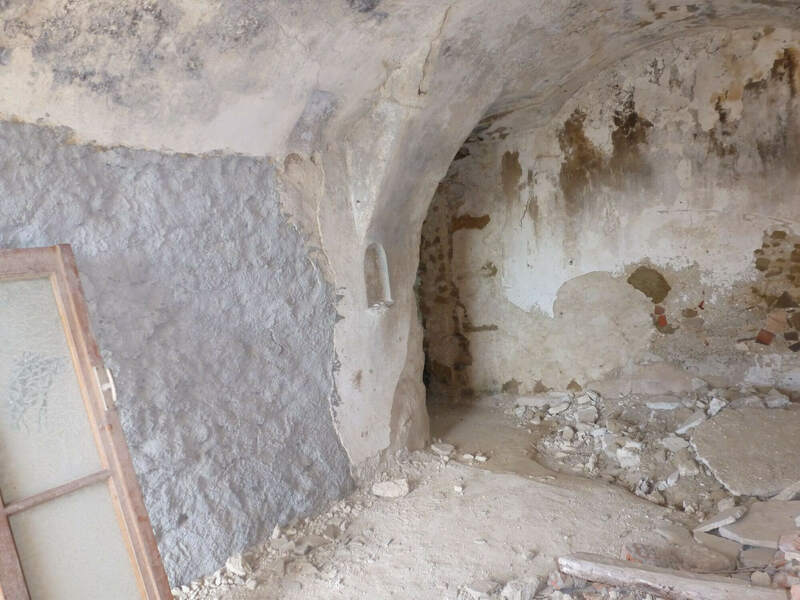 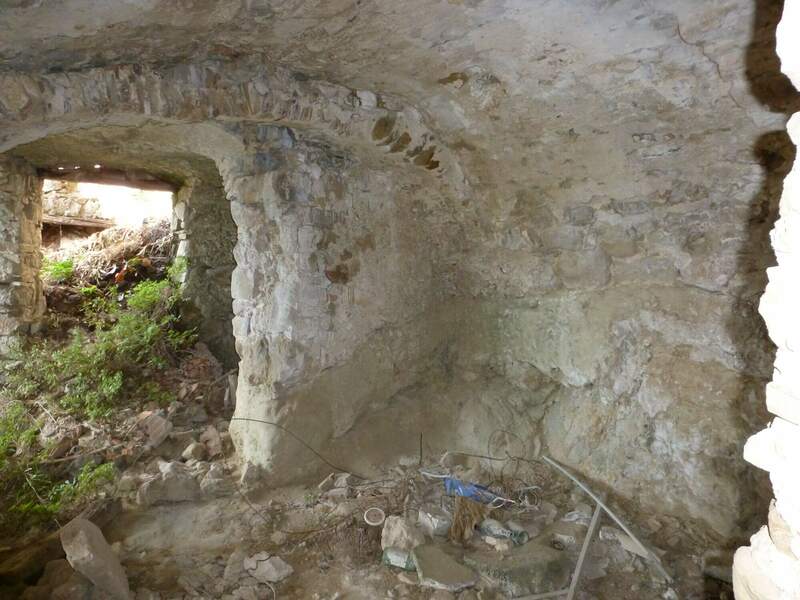 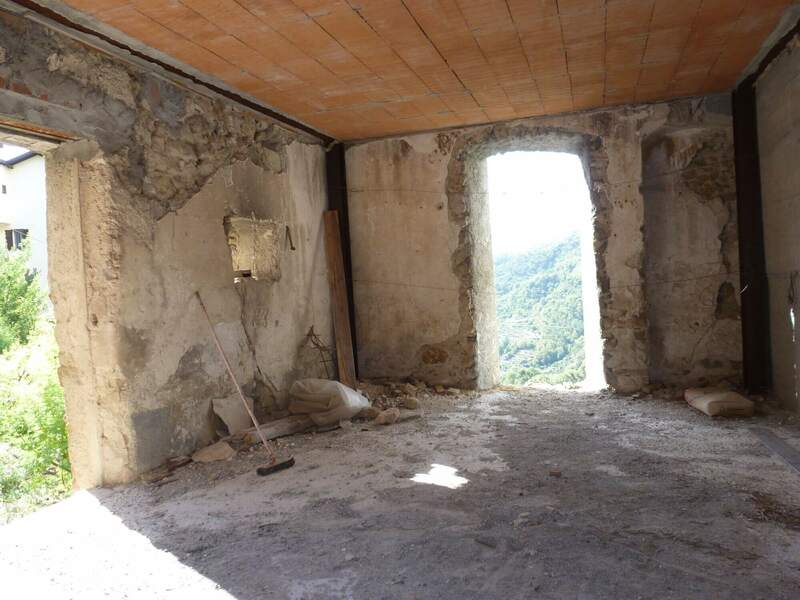 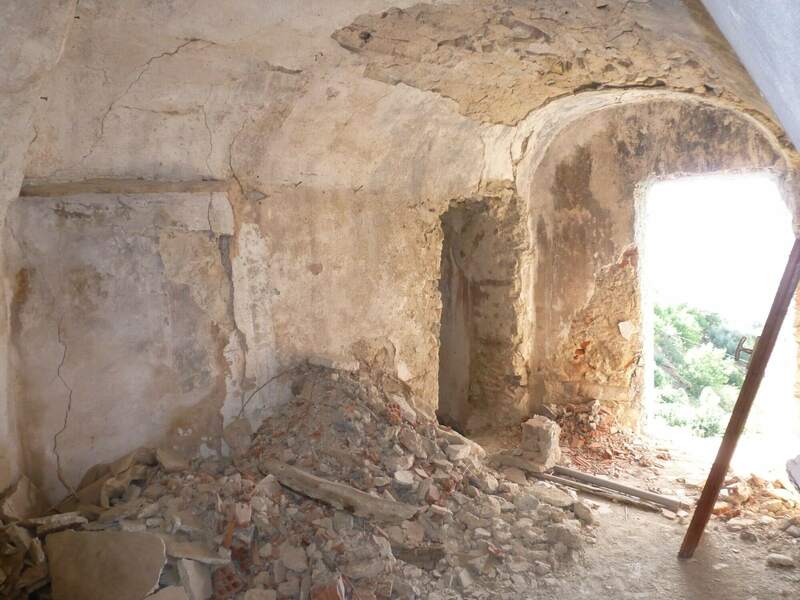 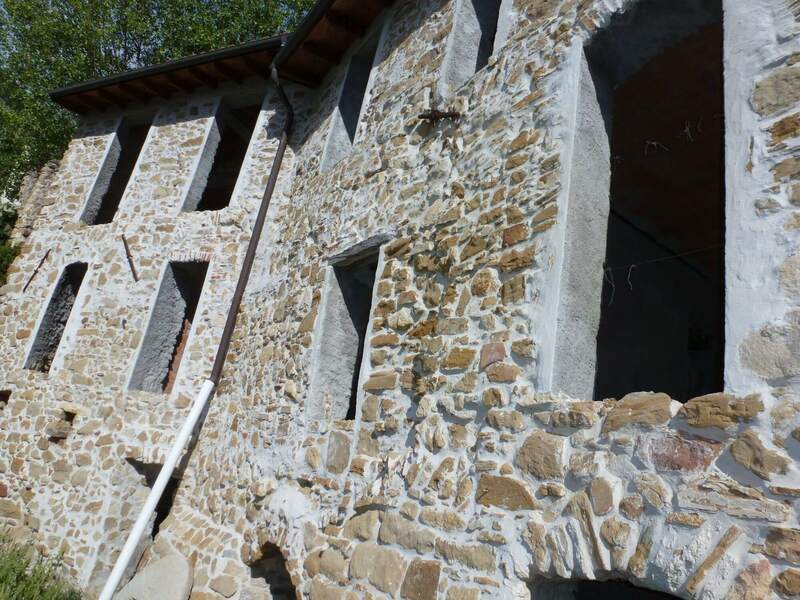 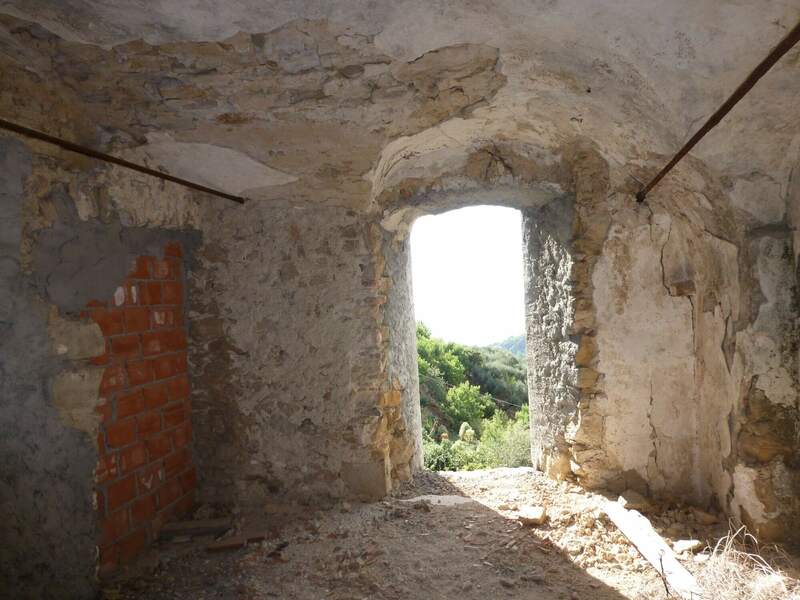 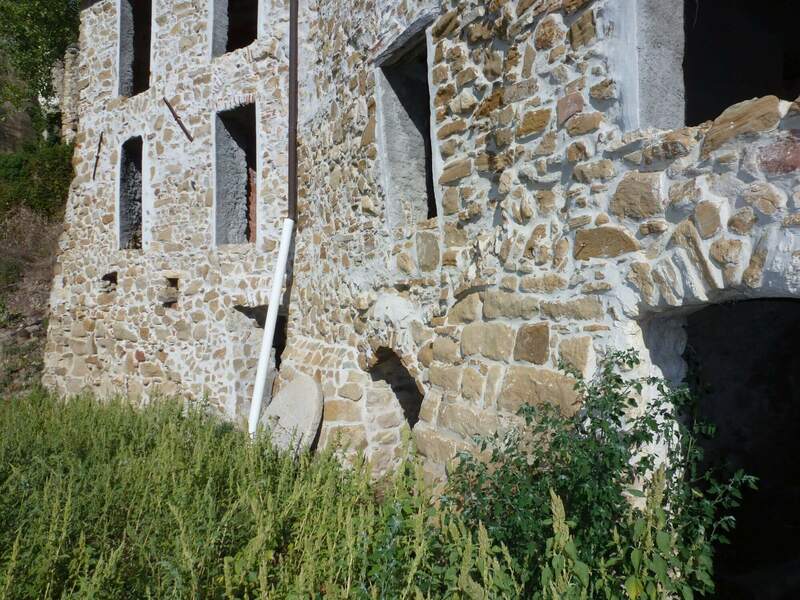 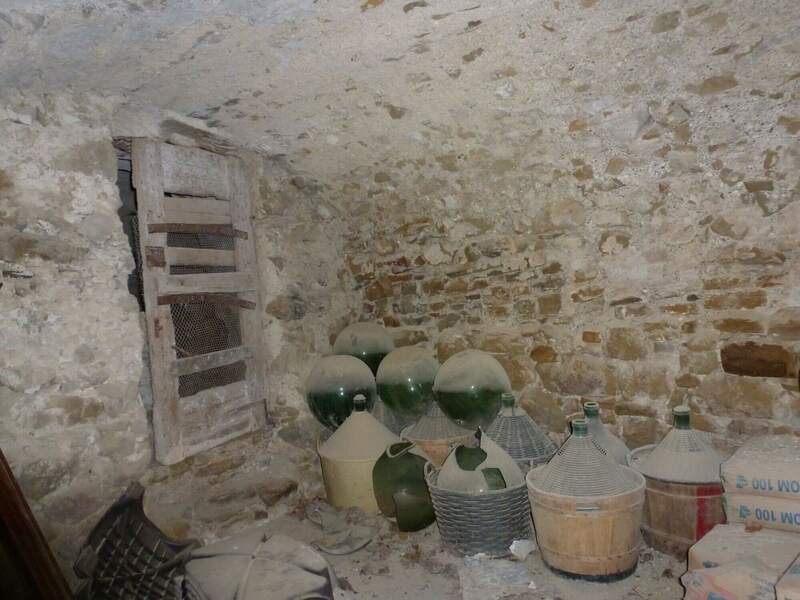 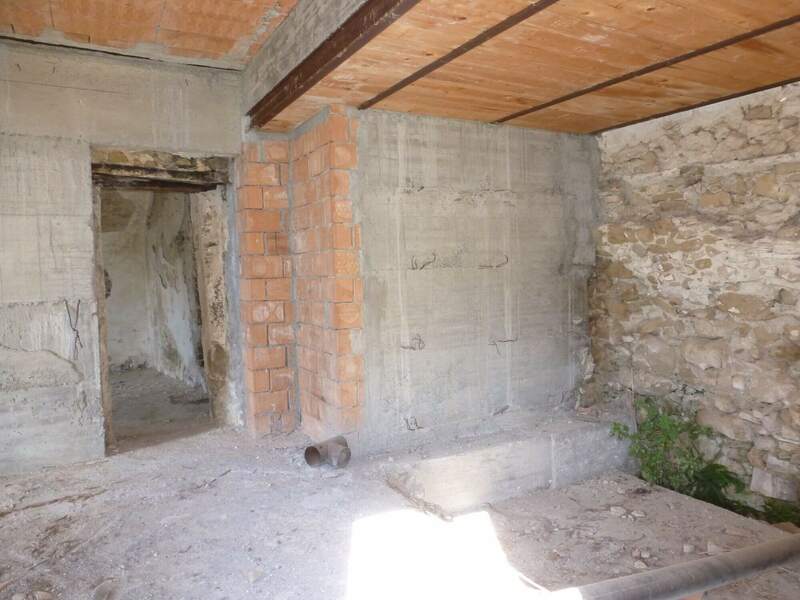 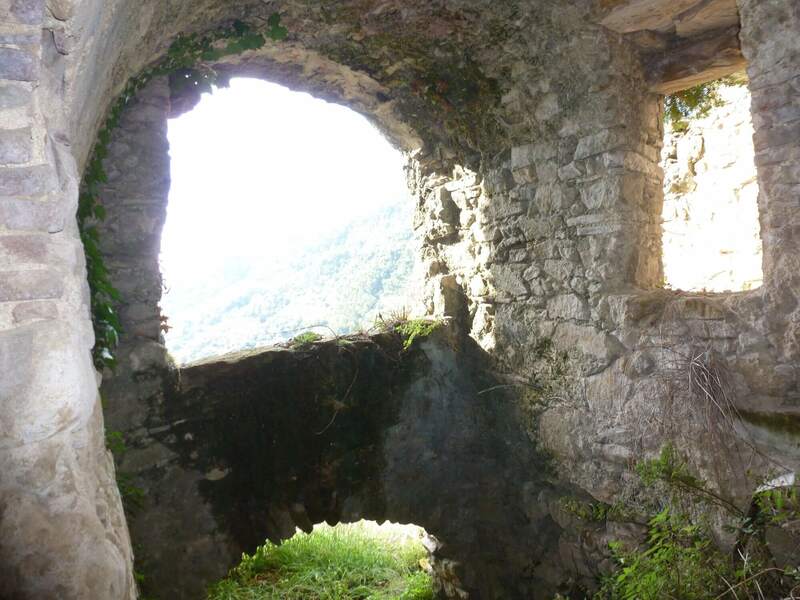 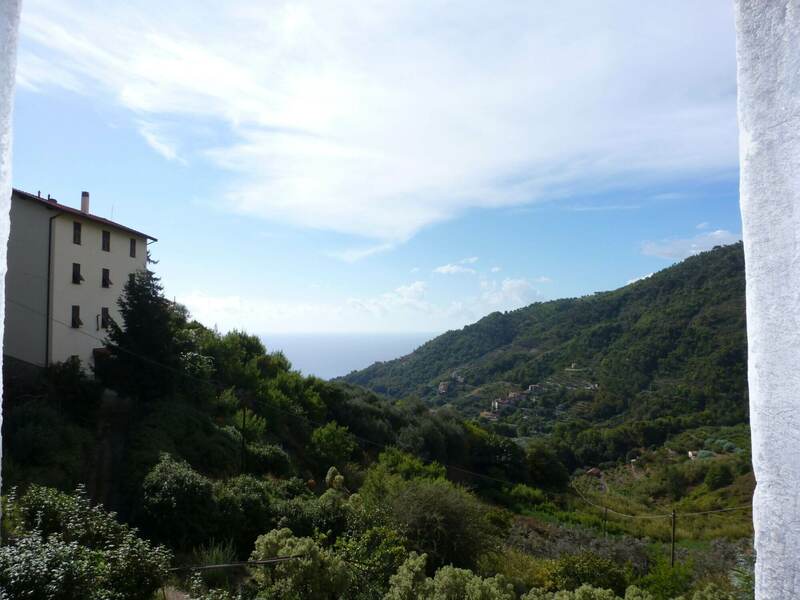 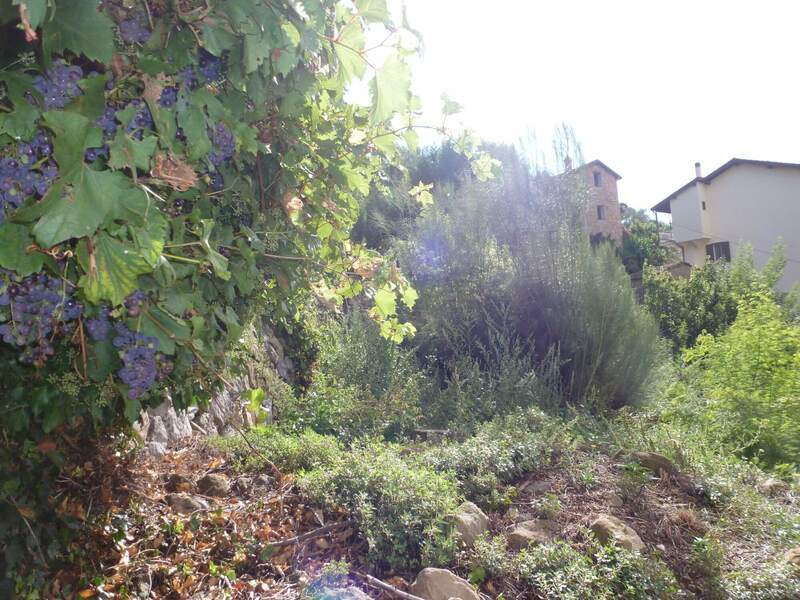 At 6 KM from Latte and the sea, exposed to south and with sea view, part of rustico that needs complete renovation. 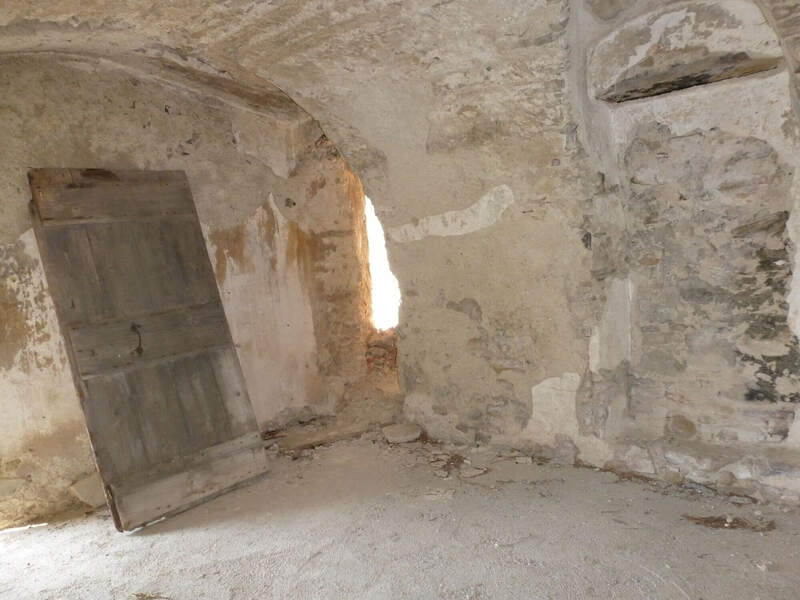 The rustico is located on the ground floor of a small 3 floor building and consist in 7 rooms, 3 cellars and a small garden of 100m2. 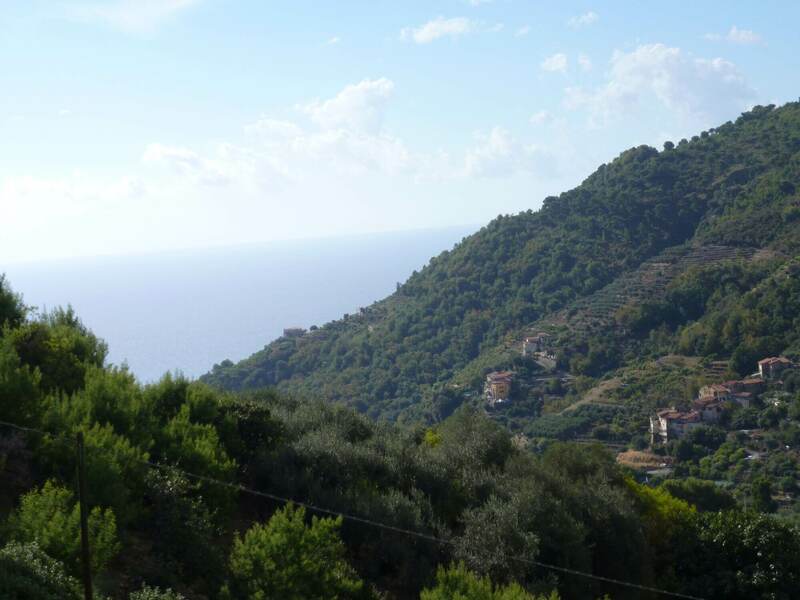 Electricity and water connections are nearby.